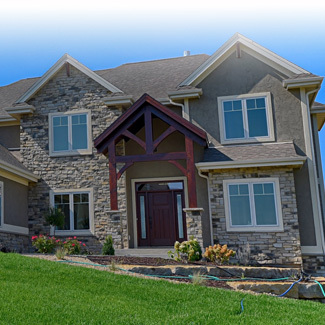 Classic Custom Homes of Waunakee (CCH) is a custom home builder with over 35 years of experience in the Madison, WI area. 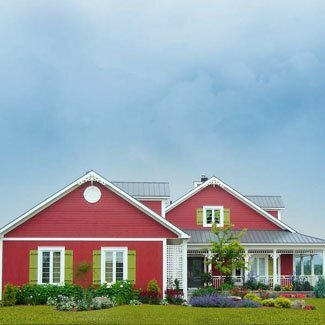 They build homes for the local Parade of Homes and strive to make each new home they build something personal. The newly redesigned website features a bright design with great photography and other exciting features. 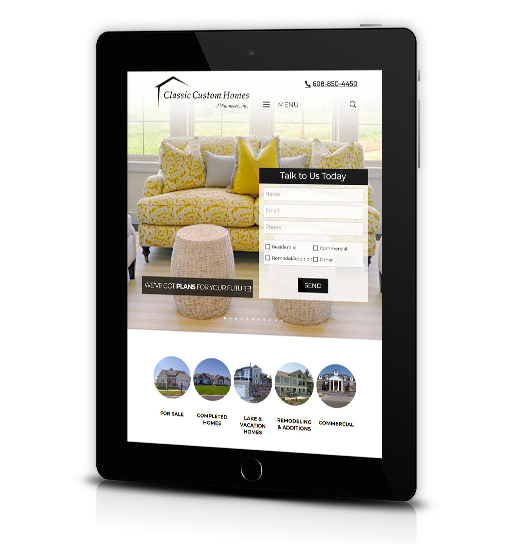 Their website visitors can view projects online, learn about available homes, get in contact with CCH right from the home page, read the latest news, get advice, or even view upcoming events – this website has it all! The home page features a video showcasing their work. The video player is set up in such a way where the software for the player is only loaded when the intention of the website visitor is to view the video. 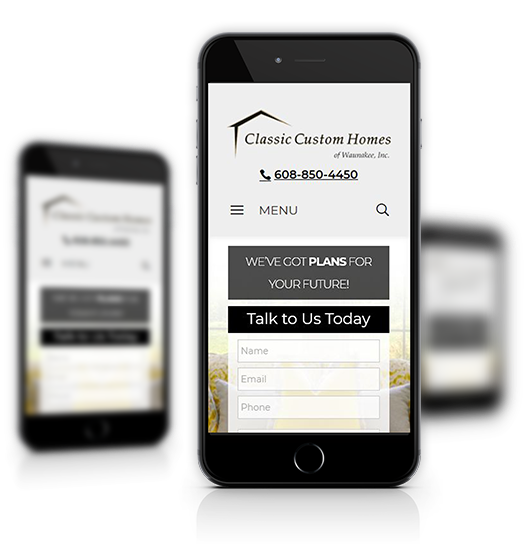 Taking this extra step in coding ensures that the home page loads quickly. This is something Google especially looks for and it’s very important if you want your website to rank high on search engine results. 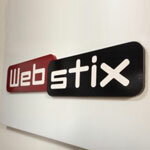 At Webstix, we do lots of things to help websites rank high. We’re very SEO-minded. 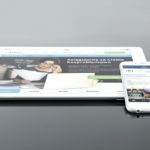 If our clients suggest an idea that would not be helpful for SEO, we explain why and then let them make an educated decision. In other words, we do consulting with our clients. We explain what is good and what are ideas that maybe should not be used – we then explain why so they understand. 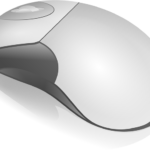 You’ll notice that not a lot of Webstix websites use something called Parallax where an image is sort of covered and uncovered as you scroll down the page. That’s something that’s very “gimmicky” and trendy right now. It may also not contribute to the user experience. Sometimes being a “cool kid” has some consequences. We’d rather avoid design that’s too trendy and instead stay modern and professional with our design. 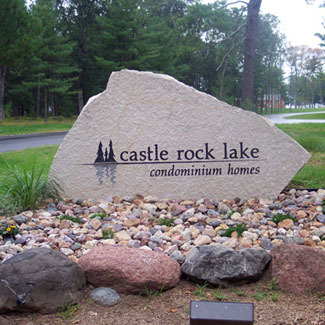 The design must function well because we want our clients to get a return on their investment. 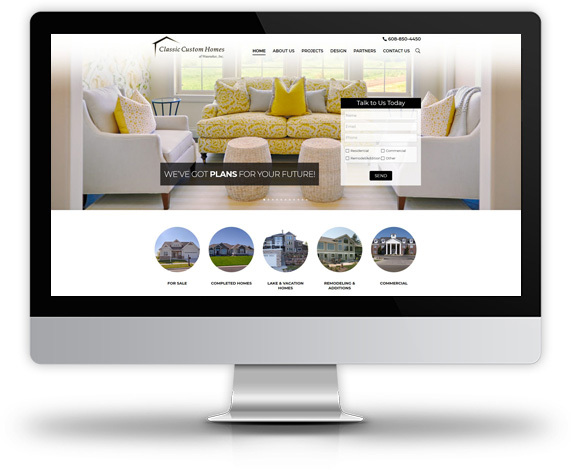 Are You a Home Builder That Needs a New Website? 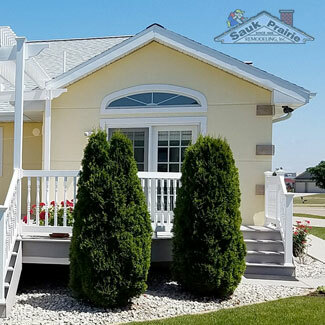 Contact Webstix today and let’s discuss your project. If you’re ready to “level up” and get serious about creating a website that simply works better, then your best bet is to go with Webstix. We have hundreds of happy clients and a winning formula that can change the future of your business for the better.